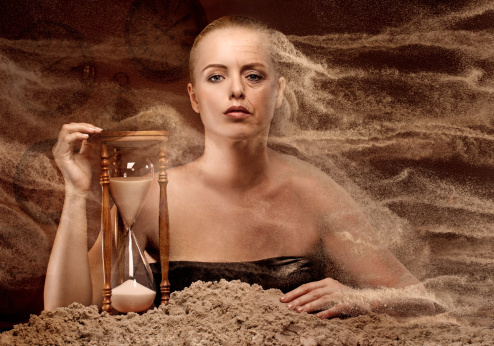 Time and Politics 14: Who Now Remembers the Annihilation of the Armenians? Wer redet heute noch von der Vernichtung der Armenier? 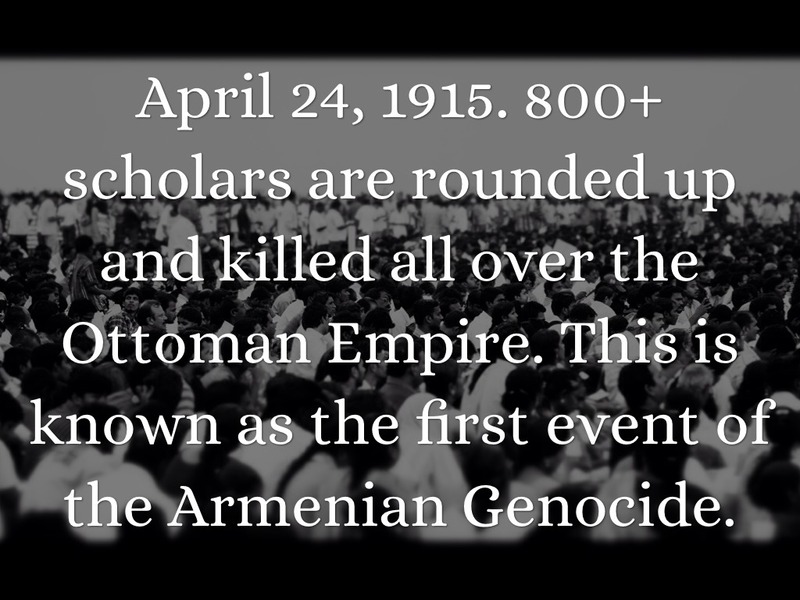 Who now still speaks of the annhilation of the Armenians? These were Hitler's words to the German military forces on 22 August 1939. In this speech, he ordered them to invade Poland and exterminate the Polish people. He insisted that the Poles were expendable, not just at that moment in an act of war, but that they could be completely wiped from the pages of history. The monstrous idea behind Hitler's imperial vision - he who writes history controls politics, society and the future - applied deadly lessons from World War I; it was recognized by other world leaders and thinkers at the time. In one sentence, the German leader summarized his clear, conscious awareness that history could be altered, and it was on that basis that one could do anything to anyone to achieve near-infinite aims. 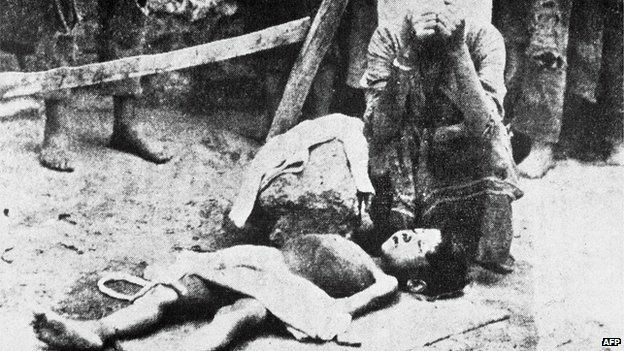 Today is the 100th anniversary of the start of the Armenian genocide. Source: imgkid.